I was going to write more about reading JSON data but that will have to wait because I’m teaching a biostatistics class and I think this will be helpful to them. Similarly, BP_Status is the 15th variable in the data set, it is a character, with a length of 7 and a label of “Blood Pressure Status”. Because it’s a character variable, if you try to do any procedures or functions that expect numeric variables, like find the mean, you will get an error. The label will be used in output, like in the table below. This is useful because you may have no idea what BP_Status is supposed to mean. HOWEVER, if you use “Blood Pressure Status” in your statements like the example below, you will get an error. Seems unfair, but that’s the way it is. The above statement will assume you want the means for three separate variables named “blood” “pressure” and “status”. There are no variables in the data set named “blood” or “pressure” so you will get an error. There is a variable named “status”, but it’s something completely different, a variable telling if the subject is alive or dead. Even if you don’t have a real codebook available, you should at a minimum start any analysis by doing a PROC CONTENTS so you have the correct variable names and types. What about these errors I was talking about, though? Where will you see them? LOOK AT YOUR SAS LOG!! If you are using SAS Studio , it’s the second tab in the middle window, to the right of the tab that says CODE. Click on that tab and if you have any SYNTAX errors, they will conveniently show up in red. Also, if you are taking a course and want help from your professor or a classmate, the easiest way for them to help you is if you is to copy and paste your SAS log into an email, or even better, download it and send it as an attachment. Just because you have no errors in the SAS log doesn’t mean everything is all good, but it’s always the first place you should look. That will run without errors but it will give you a table that gives status as alive or dead, not blood pressure as high, normal or optimal. PROC CONTENTS is a sort of “codebook light”. A real codebook should also include the mean, minimum, maximum and more for each variable. We’ll talk about that in the next post. Or, who knows, maybe I’ll finally finish talking about reading in JSON data. Sometimes data changes shape and type over time. In my case, we had a game that was given away free as a demo. We saved the player’s game state – that is, the number of points they had, objects they had earned in the game, etc. as a JSON object. Happy Day! The game became popular. Schools started using it. 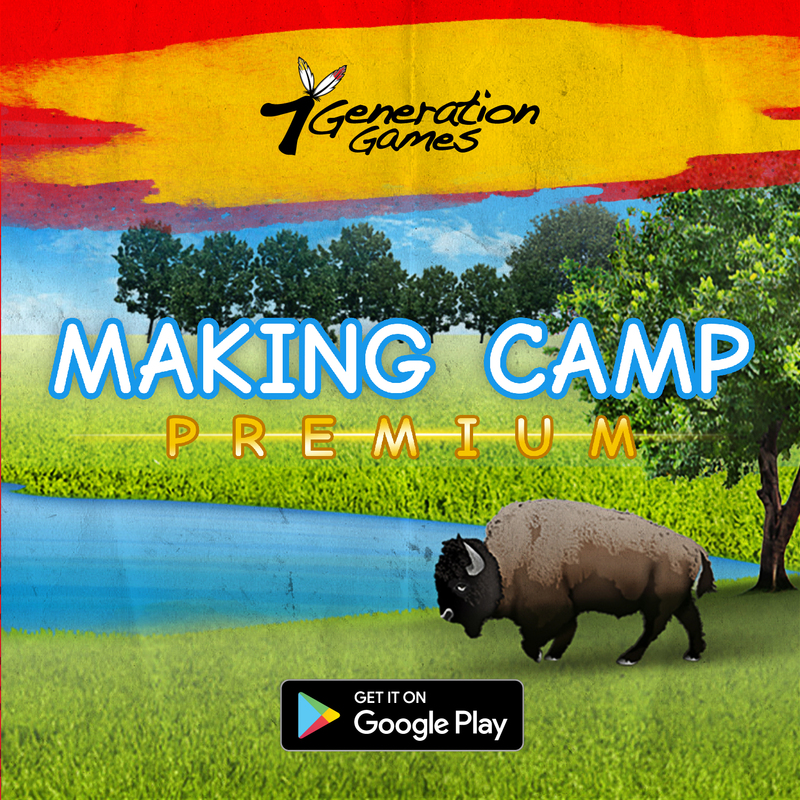 We came out with a premium version with lots more activities, a bilingual Spanish-English version, a bilingual Lakota- English version. Life is good. Okay, so what now? We have a variable record length, the values we want might be in any column. It must be really difficult to figure out, right? Not really. This next bit looks complicated but it actually took very little time to code. Before we get into the code, let’s talk about what I needed to do and why. The “why” is that I want to know how much kids played the games. 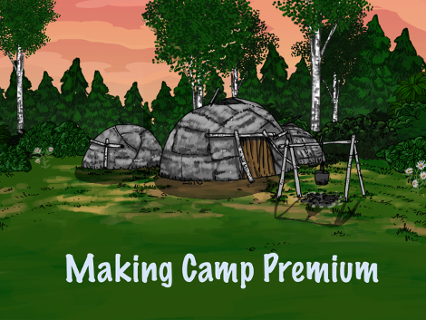 There are three milestones – logging in, getting a wigwam and trading for items. However, some kids just liked playing the mini-games and they played A LOT without pausing to trade in their points. Also, you can’t just look at how many points they have because they may have traded some points for items. Fortunately, all items cost two points, so I need to compute points + (items in inventory/2). First, there were some records that did NOT start with points, they started with “milestone” because we were coding the JSON object one way and then we switched. (Pause to swear under my breath at people here.) So, I need to decide what type of record it was. Third, I want to create Boolean variables that show whether or not a player passed a particular milestone. Fourth, find out the NUMBER of objects in the inventory. This actually took me very little time. Let’s look at it bit by bit (ha ha). The first line just assigns a file reference for where my text file is located. FILENAME reffile '/home/annmaria.demars/data_analysis_examples/data2018/exceldata/mc_bilingualtest.txt'; Data mcb_json ; INFILE reffile DLM="," LRECL = 1337 ; *** READ IN FILE, VARIABLES ARE SEPARATED (DELIMITED) BY A COMMA. LENGTH OF THE RECORD IS 1,337 ; INFORMAT first_trade $40. first_visit $40. has_wigwam $40. ; INPUT firstcol $ 15-16 @@ ; IF firstcol = '":' THEN INPUT @43 points $ first_trade $ first_visit $ has_wigwam $ ; ELSE INPUT @15 points $ first_trade first_visit has_wigwam ; ***** READ IN THE VARIABLES FOR TRADING, FIRST VISIT AND WIGWAM AS CHARACTER WITH A LENGTH OF 40 ; **** READ COLUMNS 15-16 AND STAY ON THAT LINE ; **** IF THE VALUE IN COLUMNS 15-16 = “: THEN IT HAD MILESTONE AT THE BEGINNING; ***** THE VARIABLES WE WANT START AT COLUMN 43, OTHERWISE, THEY START AT COLUMN 15; *** THESE ARE SEPARATED BY COMMAS SO WE CAN JUST LIST THE VARIABLE NAMES; *** NOTE THAT I NEED TO SPECIFY THAT POINTS IS CHARACTER DATA SINCE IT’S NOT IN MY INFORMAT STATEMENT ; IF INDEX(first_trade,"true") > 0 or index(first_trade,"1") > 0 then traded =0 ; ELSE IF INDEX(first_trade,"false") or index(first_trade,"0") then traded =1 ; IF INDEX(first_visit,"false") or index(first_visit,"0") then play_twice = 1 ; ELSE IF INDEX(first_visit,"true") or index(first_visit,"null") or index(first_visit,"1") then play_twice = 0 ; IF INDEX(has_wigwam,"true") then wigwam = 1 ; ELSE IF INDEX(has_wigwam,"null") > 0 or index(has_wigwam,"0") > 0 then wigwam = 0 ; *** ABOVE I JUST USE A FEW IF THEN STATEMENTS TO CREATE MY NEW VARIABLES ; **** The INDEX function returns the position in the variable in the first argument where it finds the value in the second argument; **** If the value isn’t found, it returns a value of 0 ; PROC FREQ ; TABLES traded*first_trade first_visit*play_twice wigwam*has_wigwam ; This last step isn’t strictly necessary, except that it is. Here I do a cross-tabulation to make sure that all of the variables were assigned correctly and they were. For example, you can see that if the value of “has_wigwam” was 0 or null the wigwam variable was set to ). If has_wigwam was equal to “true” the wigwam variable was set to 1. This would have worked for the whole JSON object except for the commas in the inventory. If you look at just a piece of the data, you can see that after the variables denoting milestones there is a variable that is actually an array, separated by commas. “first_visit””:””true””, “”has_wigwam””:””true””,””inventory””:””6,3,4,14″”,” We’ll look at how to handle that in the next post.